Sign Up Bonuses For Uber, Lyft, Postmates, Doordash, & More! A flexible job and also interested in becoming self employed and being in control of your own schedule, we have good news for you. 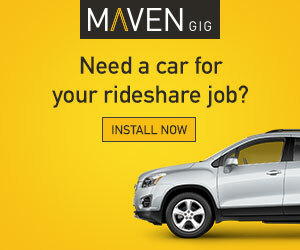 The gig economy is booming and hiring like crazy! 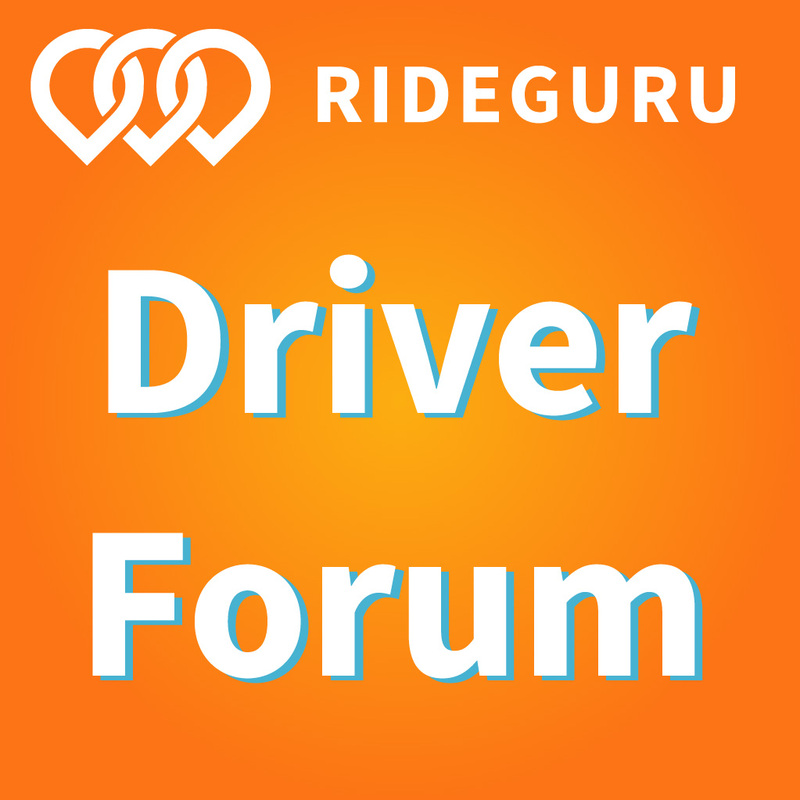 Below we’ve listed new driver incentives, sign up bonuses, promo codes, referral codes, invite codes, and coupon codes for the best rideshare and delivery companies to sign up for. 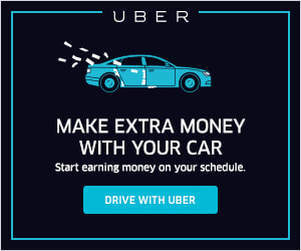 Uber’s new driver sign up bonus, more commonly known as Uber guaranteed earnings, is a promotion that guarantees you to earn a certain amount once you’ve completed the required number of trips. Learn more here. Or contact Uber and let them know you signed up but forgot to enter my code (3e3dg) and wanted to confirm the bonus. Please e-mail me if you have any questions about the process. I want to ensure that you get signed up successfully. If you’re unsure whether to sign up for Lyft or Uber first, we recommend signing up for Lyft first, then signing up for Uber. If you want to get your new Lyft driver sign up bonus, you can get started by signing up using this referral link. Lyft’s bonuses go all the way up to $1,000 but you can only get it if you use a referral link like this one. If you’re curious, you can contact Lyft to find out what the current bonus is, but once you sign up for Lyft you’ll get a confirmation e-mail with the bonus amount and terms. Lyft recently changed its sign up bonus structure so that new Lyft drivers can earn on a per-ride basis vs. an all-or-nothing structure. In other words, you’ll receive a few extra dollars for every ride you complete in your first month, up to a certain amount. This change means that new drivers will earn their bonuses incrementally, instead of in an all-or-nothing structure. And these per ride bonuses are on top of your ride earnings. More importantly, let’s say you’re only able to accomplish 90% of your “required rides” bonus. Does this mean you get nothing? Not with Lyft! With Lyft, you’ll still be paid 90% of the bonus offered in your city. That way you still get something extra for all the work you put in. Unfortunately there is not a way to retroactively add a referral code to Lyft like you can with Uber. You need to sign up with someone’s code/link the first time in order to get a bonus. I know…annoying. 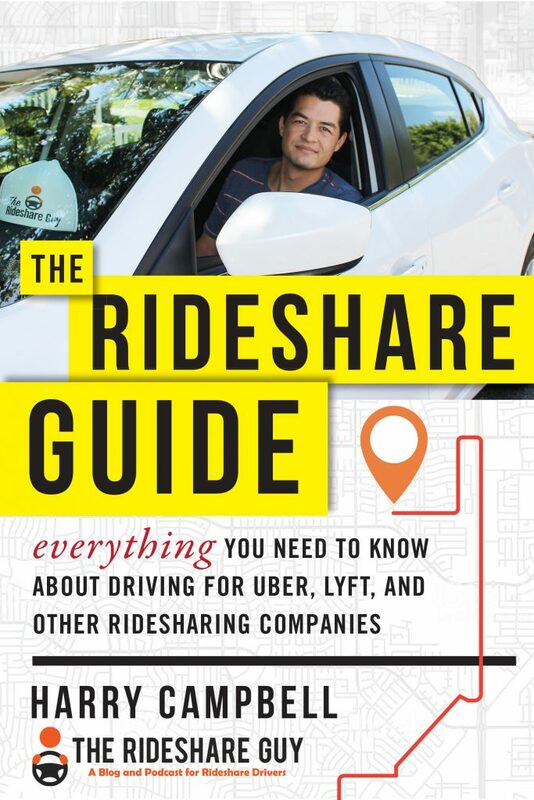 Related Article: How to rent a car to Drive Uber, Lyft, Uber Eats, Postmates, Doordash, etc. Doordash is still one of the best ways to earn money on the side! Tired of delivering people? Deliver food! Uber Eats is the meal delivery version of Uber. This service also has a sole focus on food delivery, just like Doordash. Want a little more variety? Postmates offers restaurant delivery as well as a handful of non-food retailers, like Best Buy and Walgreens. You may deliver spicy food, and a few hours later, deliver antacids to the same address! Use this Postmates affiliate referral code to start delivering with Postmates. The sign up bonus for Postmates can go up to $200 but only if you use referral code. Postmates vs Doordash review. With Instacart, your delivering groceries so customers can cook their own meals! Fulfill grocery lists and other consumables at locations like supermarkets and Costco. Each shift involves fewer but more detailed orders than what you’d see for other meal delivery services. There’s a lot of active shelf-searching and not-too-ripe banana checking. Click here to sign up to work for instacart using our affiliate link. Or read our delivering for Instacart review. Known for it’s flexible work schedule and the ability to pick and choose which deliveries you take, Caviar is a food delivery app in more than a dozen major cities throughout the US. With Caviar you can even use your bike if you want and get paid instantly. Click here to sign up for Caviar. Or read our Caviar courier review and our how much do Caviar drivers make article. What’s the best food delivery app to work for?